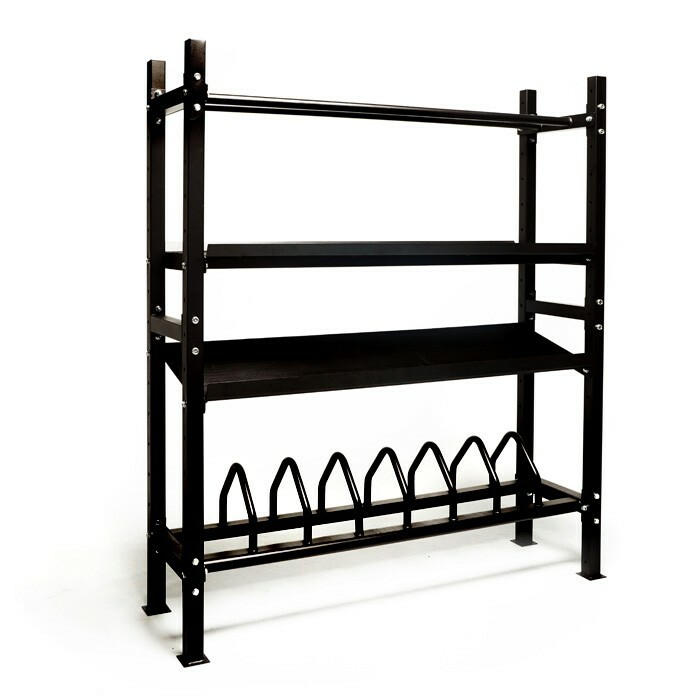 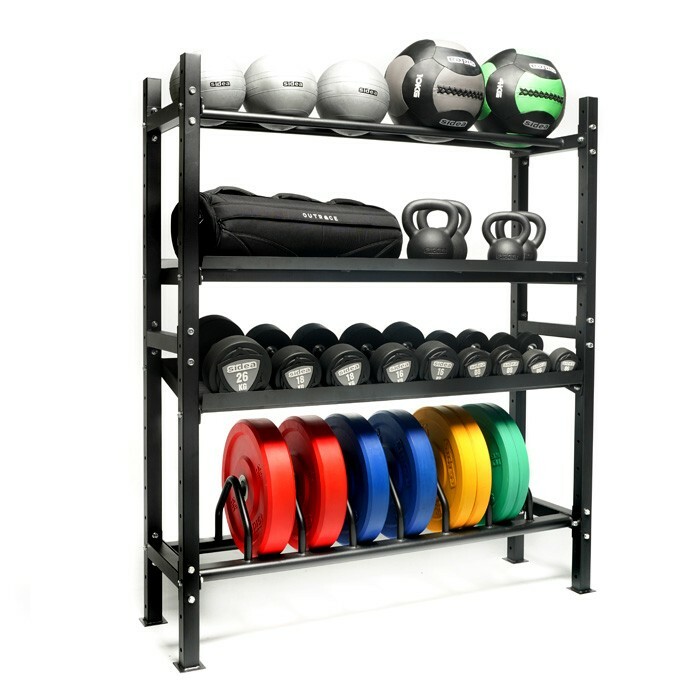 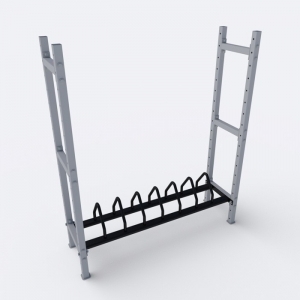 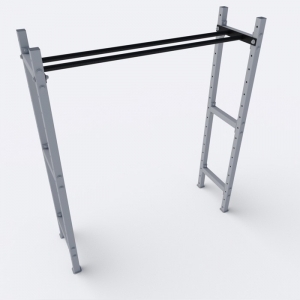 This is a modular tool rack. 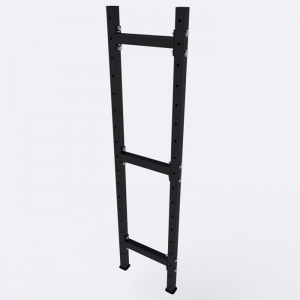 4140 Upright Column Kit is a set composed of 2 columns (uprights), 3 junction bars, nuts and bolts. 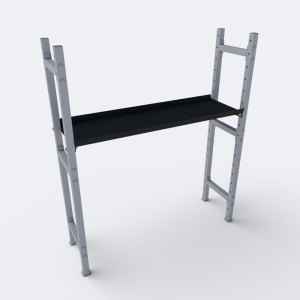 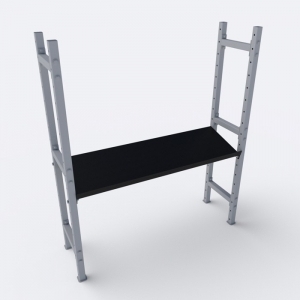 Two kits are necessary to compose the basic shelving, that can be lengthened adding other kits. 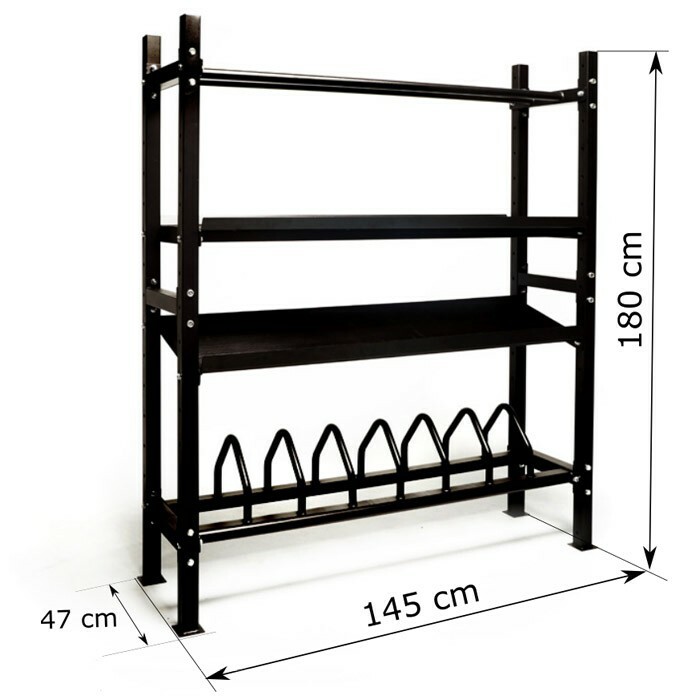 The kits are sold individually in order to compose, as desired, shelving with 2, 3, 4, 5 uprights.